Screen Cleaning – It is best to hire a professional for this task. Not only will they know the best way to clean your silver screen, they can also make sure that no damage is inflicted on it. Carpet Cleaning – Do not neglect this task, it is best that it’s done on a daily basis, either before the first screening of the day or before closing. A good quality industrial vacuum should do the task. Seats & Upholstery – Depending on the seat cover material, professional cleaners would either also vacuum, dry or steam clean and/ polish surfaces. So one primary concern is the costs of doing the above-mentioned maintenance work regularly. One might neglect these maintenance work to cut expenses. 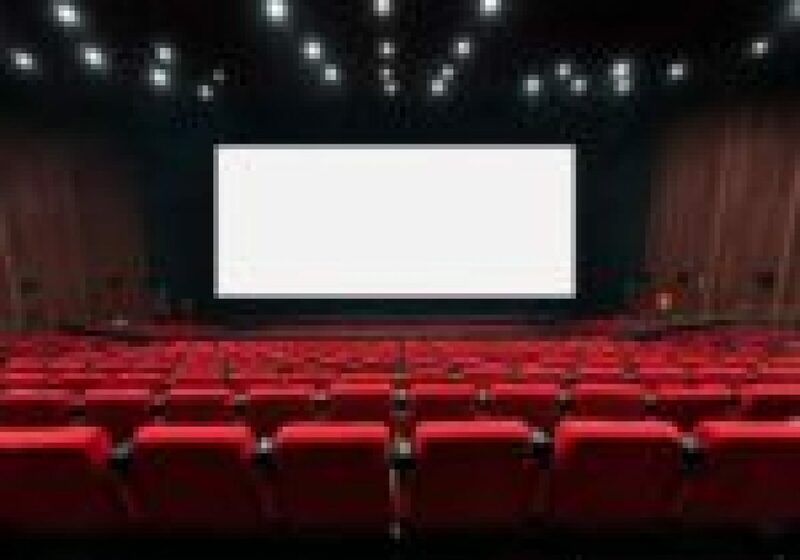 What you need to know though, your movie theatre’s facility is just like a car or a house that is regularly used but not maintained correctly, it will wear down ten times faster than it would if correctly cared for. Need not to say, replacing is way more expensive than maintaining. So that’s it, I hope I was able to remind you of the value of regular cinema maintenance. You can talk to us at Specialty Cinema if you want to know more about professional screen cleaning services.